Best suits semi-lit students. 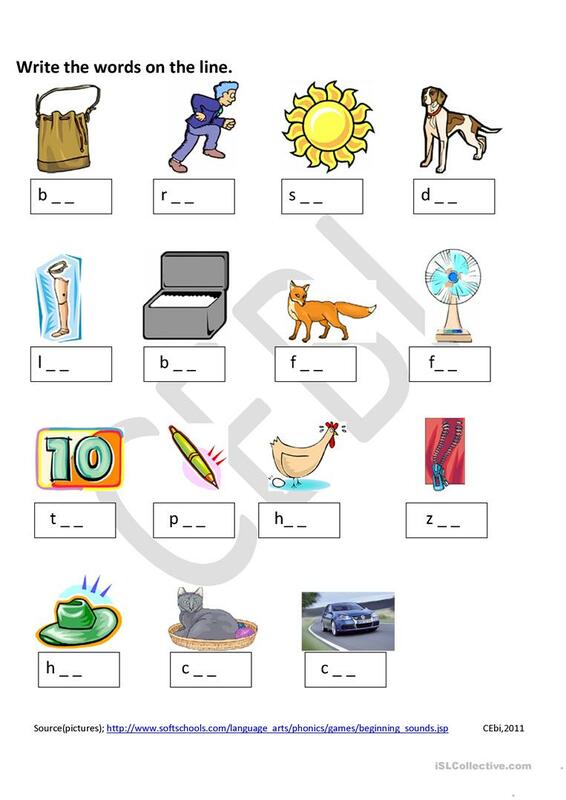 You can alter this worksheet; remove the first letter, give them the last letter or do it again and remove all the letters and see how they go. This downloadable teaching material is a great resource for adults at Beginner (pre-A1) level. It is a useful material for teaching Nouns in English, and was designed for developing your pupils' Spelling skills. It centers around the theme of Animals.